Ms. Fitzpatrick is an award winning journalist with 15 years of experience in television news. She is currently the Evening Anchor at WWAY-TV in Wilmington, North Carolina. You can catch Amanda weeknights at 6, 7, 10 &11 pm on CBS, ABC and Cape Fear CW. While at WWAY she was nominated by the YWCA for the "Women in Achievement" award for her work in the community, and later joined the YWCA as a board member. She was also honored by the New Hanover County NAACP and named the Grand Marshall for the Maple Hill and MLK parades. Amanda has emceed several charity events and spoken to hundreds of children and community members throughout her time at WWAY. Amanda received the AP Award for Best Evening Newscast (NC) and RTDNAC award for Best Special Report for their Commercial Free Election night coverage. Before joining WWAY she worked at WCCB in Charlotte where she was the week-end anchor and reporter. She also spent five years working in Dallas, Texas. 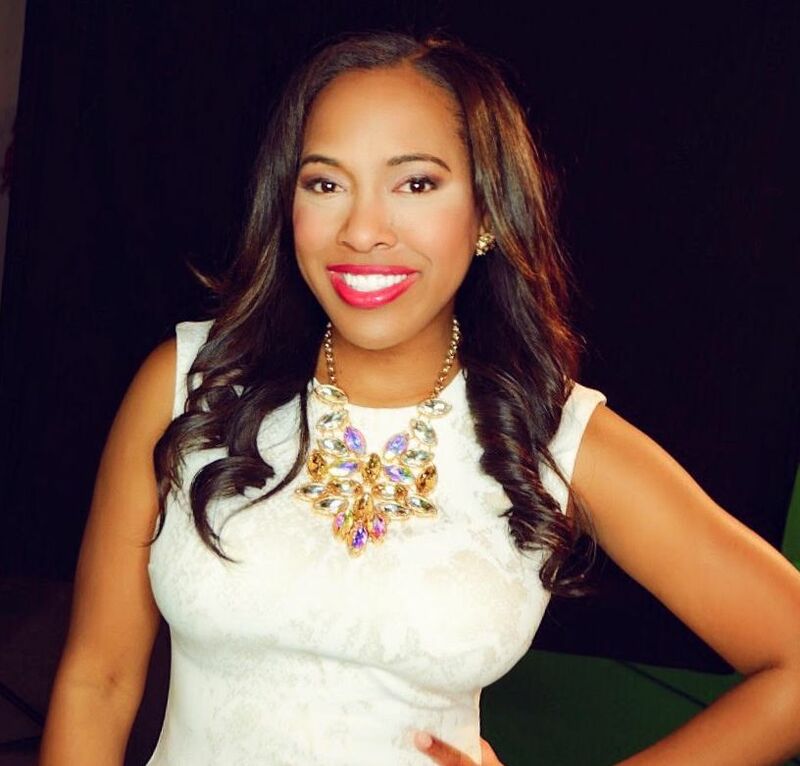 While working as the 5&9 pm Anchor/Reporter at CW33 in Dallas, she was nominated for 3 Lone Star EMMY awards and won 3 “Salute to Excellence” in reporting awards by the National Association of Black Journalists. While reporting at NBC5 in Dallas, she reported during SuperBowl XLV, where she led National coverage for more than 12 hours on the crazy ice storm that shutdown the city. Amanda is very active in the community and received the Dr. Martin Luther King Jr. Community Hero award by the Cultivating Leaders Achieving Scholastic Success non-profit organization in Irving, Texas. Before working in Dallas, she was a reporter at the ABC station in her hometown of Raleigh-Durham, NC. While at WTVD, she covered the 2008 presidential campaign. Even traveling to DC to cover the Inauguration of President Barack Obama for ABC network. Other stops include reporting in beautiful Charleston, SC and Albany, GA. Where she was also honored with several community awards and recognition's. Amanda enjoys speaking to students and mentoring young journalists. 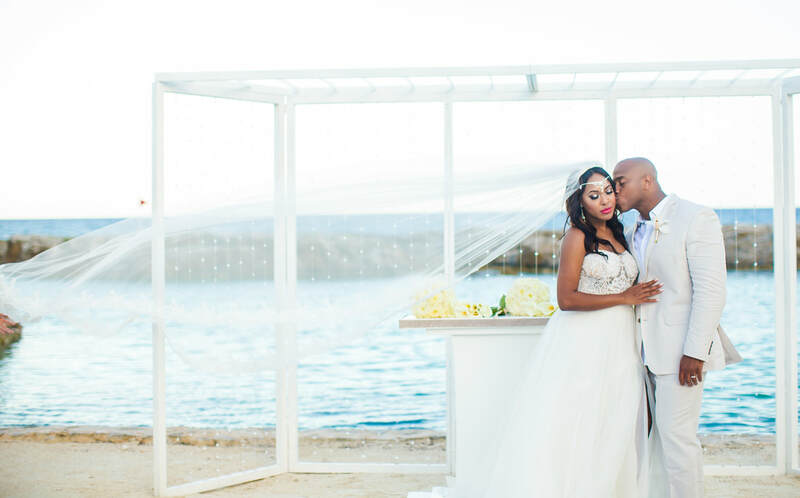 She is an active member of the National Association of Black Journalists and a member of Alpha Kappa Alpha Sorority Inc.
​Amanda married Yusef Abdur-Razzaaq in a beautiful ceremony in Riviera Maya, Mexico! Yusef is an Air Force Veteran who served our Country and currently works for the Department of Justice. They met when she was blogging in Dallas, Texas at the red carpet event for his movie. They both live happily in Wilmington and continue to work in the community and started the Wilmington Black Professionals group to connect other professionals in the area, among other organizations they volunteer.